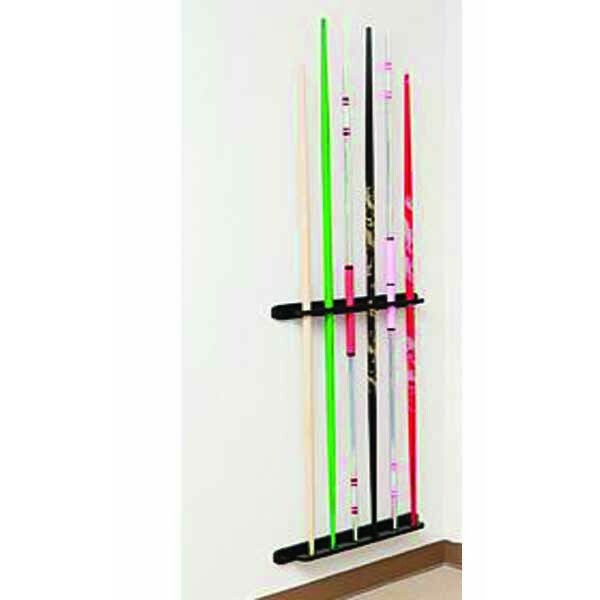 6 Bo Staff Wall Display Rack - Bok Lei Po Trading Inc. Designed to sit perfectly against any wall. Staffs in picture are not included. 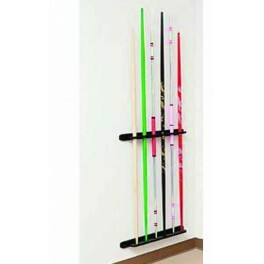 Display your students bo staffs neatly without taking up valuable floor space. - Designed to sit perfectly against any wall. - Made of natural hardwood. - Measures 23-1/2" wide and 3-3/4" deep and holds 6 staffs. - Staffs in picture are not included.